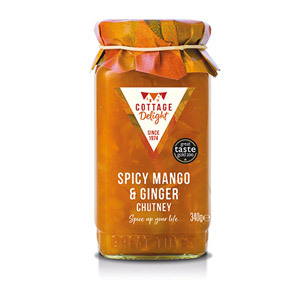 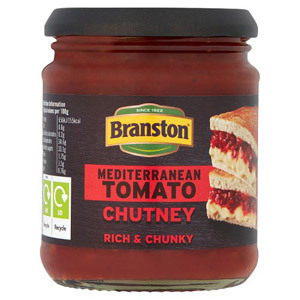 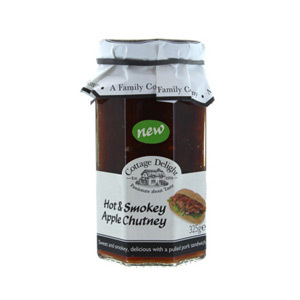 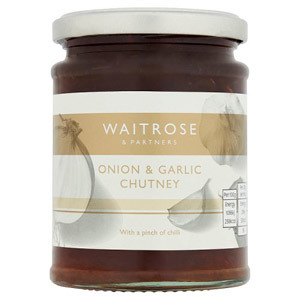 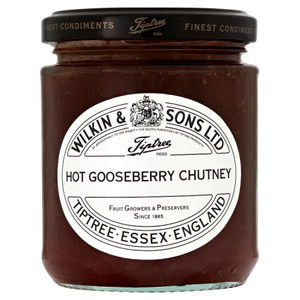 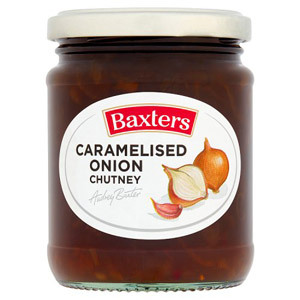 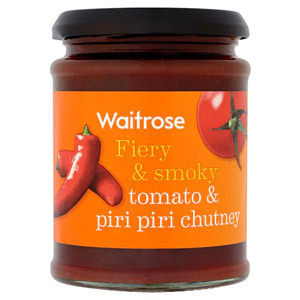 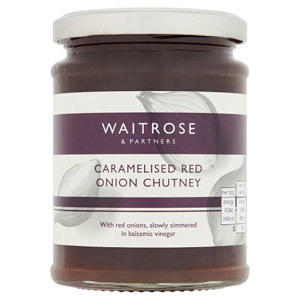 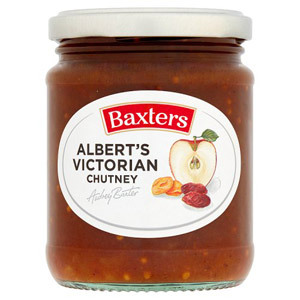 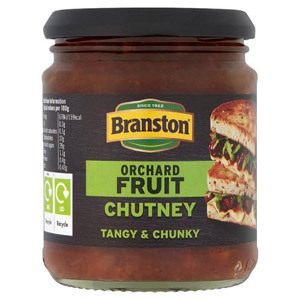 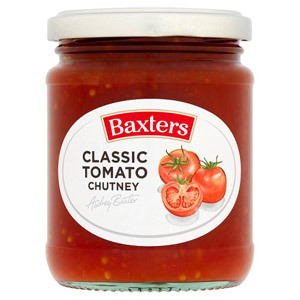 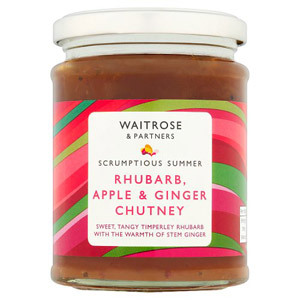 Some foods just aren't complete without a dash of the appropriate relish or chutney to add that tasty finishing touch. 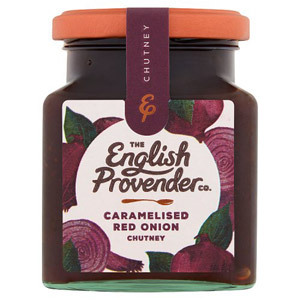 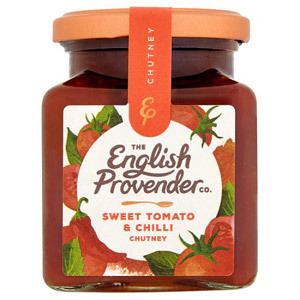 Whether it's a generous dollop of onion relish to bring out the flavour in a hot dog, or an old English Chutney to accompany a traditional ploughmans lunch, our selection of tempting jars should have something for everyone. 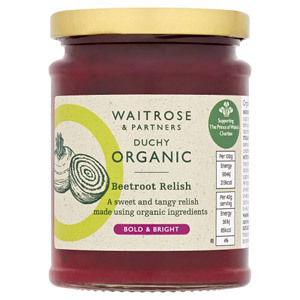 In addition to classic British names such as Branston and Baxters we also stock relish and chutneys by newcomers such as Levi Roots. 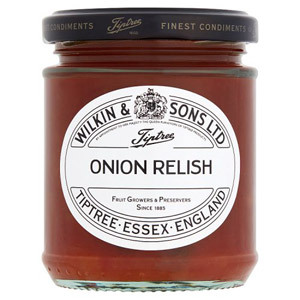 Levis' Reggae Reggae Jerk Relish found fame on BBC's Dragons Den, and has since become one of the UK's best loved sauces.